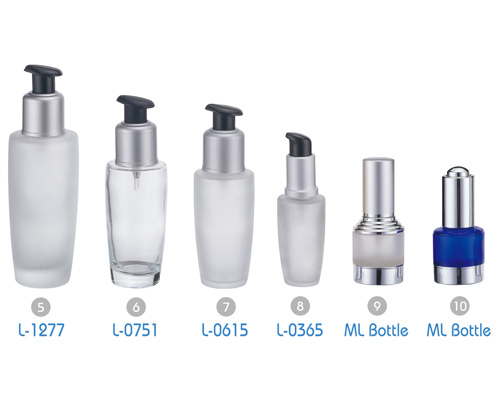 3.Clear or Frosted glass bottle could be chosen or outer spray paint color you designate. 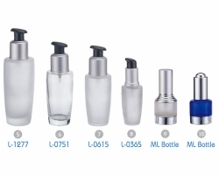 4.The logo printed or hot stamped on the lid could not correspond the position with jar’s and bottle’s printing. 5.To shoot or inner/outer spray paint color easily results in color different. The color’s standard will depend on mass production. 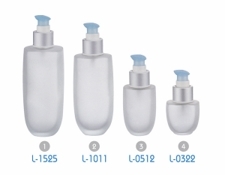 6.The content in airless bottle prohibits the oil or water content. 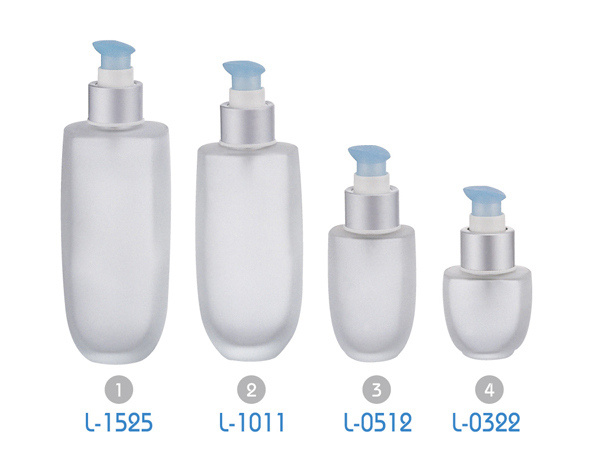 7.However, the outer spray painting color on glass bottles will underline the surface trace and the concave. 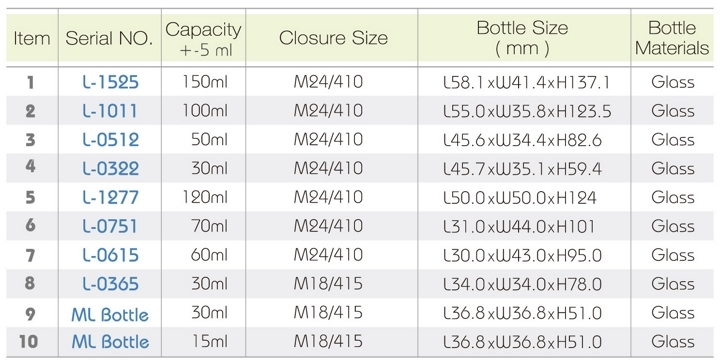 8.Size, capacity, and materials of bottles are provided for your reference. Different measurement ways/tools, weight of contents, and other factors will result in the inaccuracy of measurement.